The current FERSI President is Mr. Rob Eenink (SWOV, Netherlands). He succeeded Horst Schulze from BASt, Germany, in October 2018. 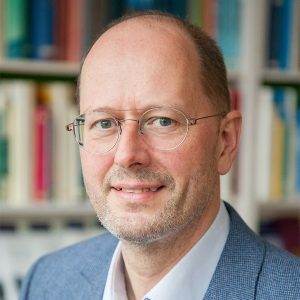 Rob Eenink is head of both the Human Factors research and the Operational Management Department at SWOV Institute for Road Safety Research, as well as deputy Managing Director. He was involved in many national and European projects on infrastructure (ERASER, Ripcord-Iserest), human factors and ITS (HUMANIST) and naturalistic driving (PROLOGUE, UDRIVE). He was vice-president of HUMANIST VCE and is a Board Member of the Delft Road Safety Courses. Rob Eenink graduated in Applied Physics at the University of Twente, Netherlands. 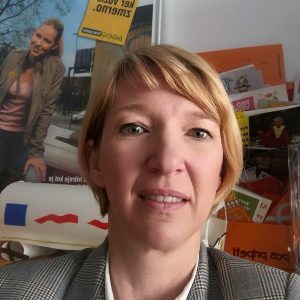 Astrid Linder is Research Director of Traffic Safety at Swedish National Road and Transport Research Institute, VTI. Traffic safety, models of the human in crash testing, injury prevention and crash related countermeasures are her main research fields. She received her PhD in traffic safety from Chalmers University of Technology from where she also has a MSc in Engineering Physics. She is an Adjunct Professor in Injury Prevention at Chalmers University. She has coordinated the EU-funded project ADSEAT. Astrid is the coordinator of the EU-funded project VIRTUAL in which an Open Source Human Body Model of an average female and male for Virtual Testing are being developed. 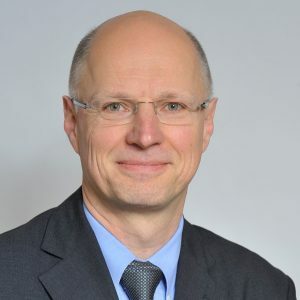 Dominique Mignot is Head of the Department “Transport, Health, Safety” at Ifsttar. 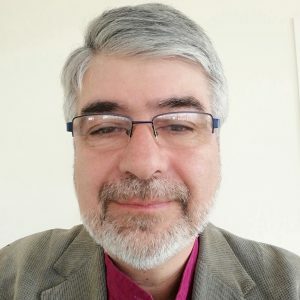 Previously, he was a member of the French Committee of Experts for the National Council for Road Safety and co-chair of the Advisory Board of ETRR journal (European Transport Research Review). He is Director of research in economic sciences and his research fields are transport economics, road safety economics, transport and land use, transport and inequalities. He is involved in the SaferAfrica European Project. Klaus Machata (m), electrical engineer, has been with KFV since 1993. He worked for DG-TREN (now DG-MOVE) between 1996 and 1997. His activities include international relations, the management of integrated safety programmes for all transport modes and participation in road safety working groups at EU and OECD level. He was member of the ECMT Road Safety Peer Review teams for Russia and Lithuania, took part in Twinning projects with Serbia, Ukraine and Egypt and was involved in several EU projects: BestPoint, DaCoTA, SUPREME, DUMAS and SafetyCube. He is Austrian representative to the IRTAD and the ETSC PIN-Panel; between 2015 and 2018 he was vice-president of FERSI. Mateja Markl is a psychologist, dealing with road safety issues almost 20 years. She’s a senior adviser and a head of the Slovene Road Safety council at the Slovenian Road Safety Agency. She is dealing mostly with preventive activities, road safety programs and education, and DUI. She was a developer of some legislation in Slovenia such as obligatory use of CRS, cycle helmets, and rehabilitation programs for DUI offenders. Mateja finished her doctoral studies at the University of Ljubljana with the thesis Effectiveness of Road Safety Educational Program for Pre-drivers about DUI. She was actively involved in several EU projects as DRUID, SARTRE, EUCHIRES, VAMOS, ROSE-25, SUPREME, ROSEE. She is a member of the interministerial road safety working group on national level. Ingrid van Schagen (MSc) is senior researcher at SWOV Institute for Road Safety Research. As a research psychologist she has been involved in many national and international projects on a variety of road safety topics, including road safety audits, fatigue, police enforcement, road safety education, and speed management. 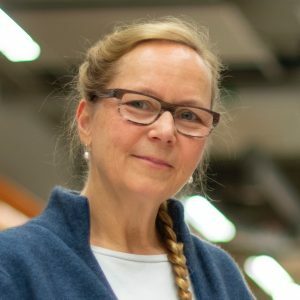 Ingrid contributed to many European projects, among others SUPREME, BESTPOINT, PROLOGUE, UDRIVE and SafetyCube and was a member of several OECD and IRTAD working groups. 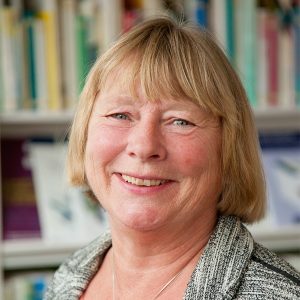 Ingrid is (co)-author of a substantial number of scientific publications covering various areas of road safety as well as leaflets, booklets and guidelines for a non-scientific audience. Τhe Forum of European Road Safety Research Institutes (FERSI) is a non-for-profit association, governed by the provisions of the Title III of the Belgian Law of 27 June 1921 on non-profit associations, international non- profit associations and foundations amended as of the day of registration. Read the Statutes of FERSI.